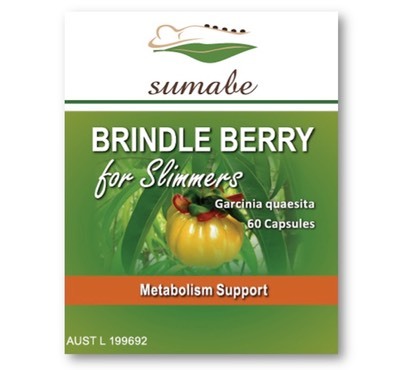 Sumabe® Brindle Berry for Slimmers is specifically formulated to support the metabolism of carbohydrates, fats and protein. If symptoms persist consult your healthcare practitioner. Vitamin supplements shouldnot replace a balanced diet.